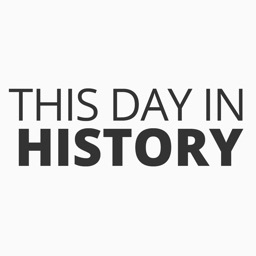 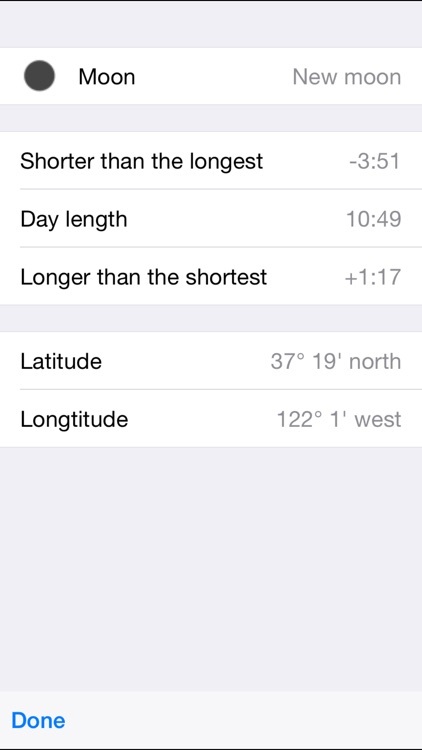 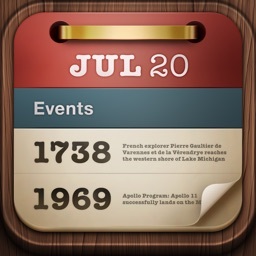 Discover historical events and holidays that happened on this day with this reference app. 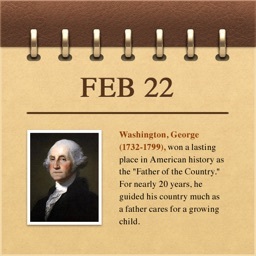 Learn about today and discover the past! 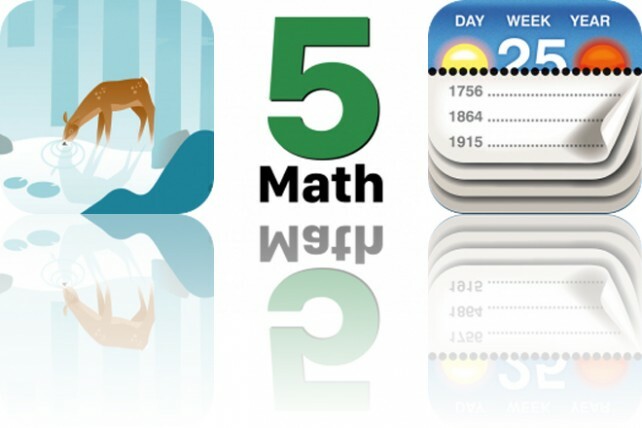 The top portion of the screen displays today’s date, the week of the year, sunrise and sunset times, and the number of days that have passed and are left in the year. 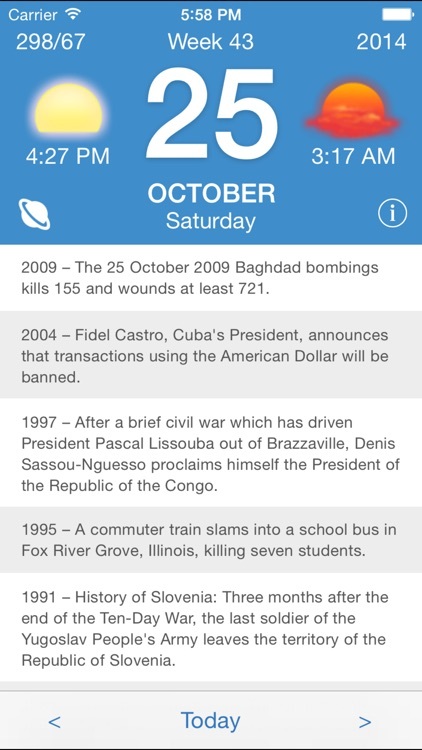 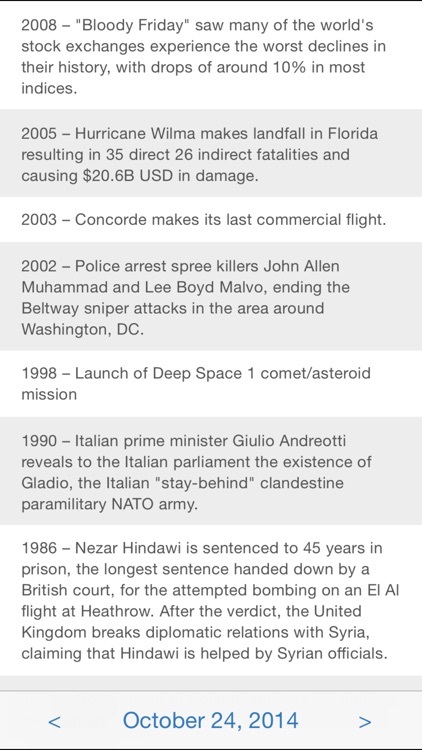 The bottom portion includes all of the historical events and major holidays that occurred on this very day. Calendarium is new, easy to use calendar which gives you a new way to discover many interesting things about this day. 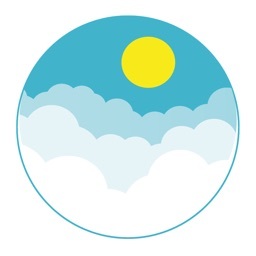 It’s for anyone interested in learning something new each and everyday. 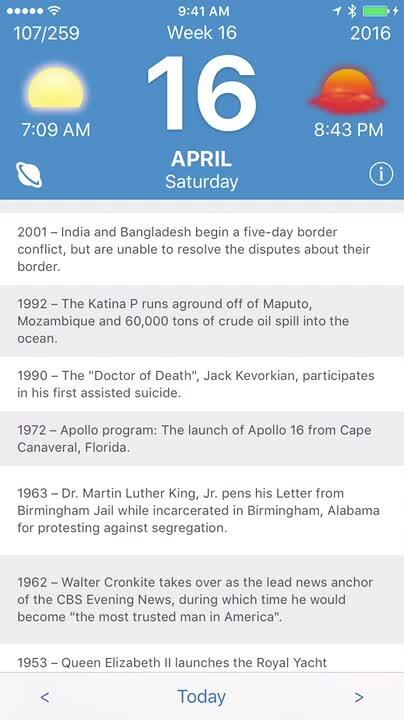 You can’t filter the content, so if the idea of learning about every not-so-positive thing that has happened throughout human history bothers you, then skip this one. 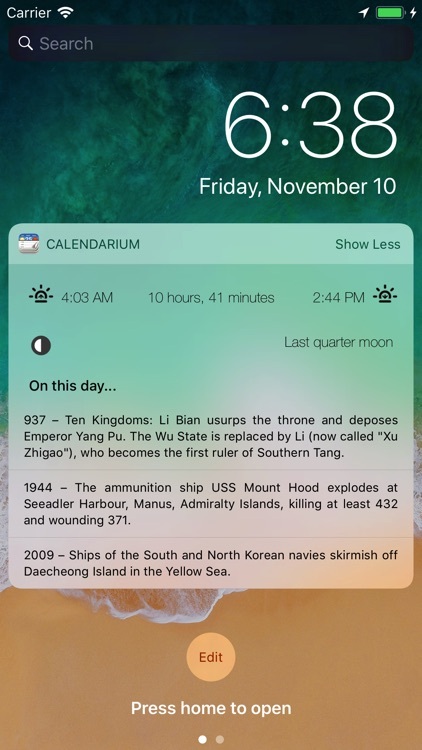 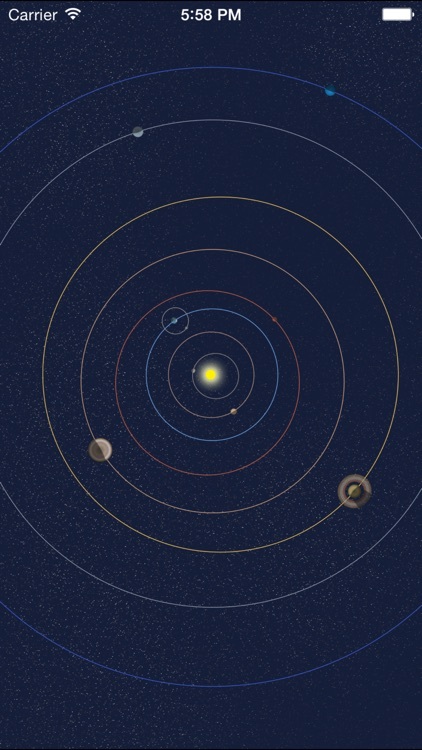 If you’re a history buff, you’re going to love Calendarium. 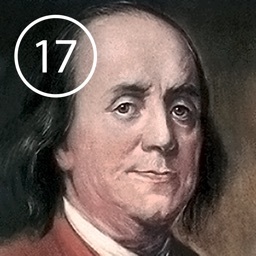 Each and everyday day there’s something new to learn about the history of the world. 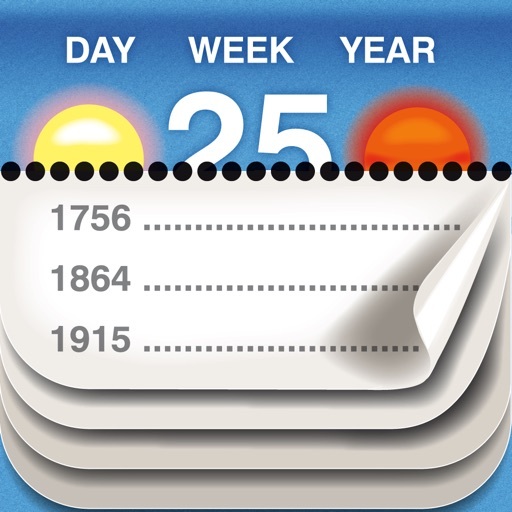 Calendarium combines calendar of historical events with times of sunrise/sunset, number of week, day, day length, moon phase and more. 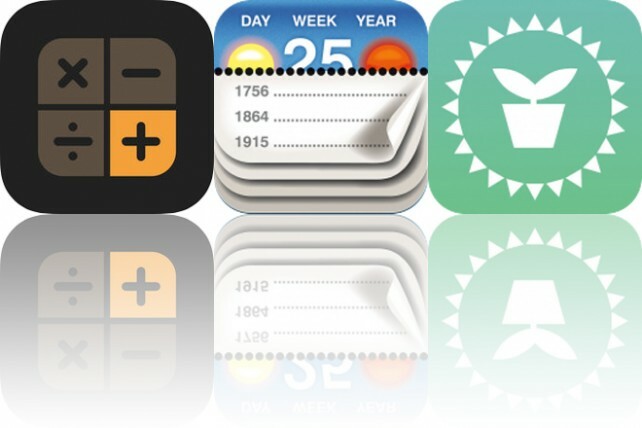 Today’s AppsGoneFree list includes a relaxation app, an education app, and a reference app.